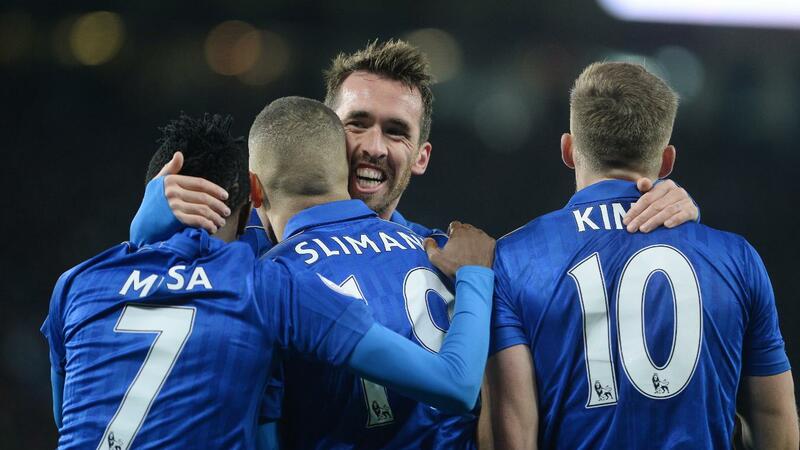 With a goal and an assist in his last three starts, Christian Fuchs (£5.2m) has flourished under new Leicester City manager Craig Shakespeare to offer a compelling short-term option for Fantasy Premier League managers. On the back of three successive wins the Foxes have two upcoming home fixtures, as Stoke City and Sunderland visit the King Power Stadium. Following injury to Everton’s Seamus Coleman (£6.0m), FPL managers are in the market for new defensive acquisitions. Manchester United’s Antonio Valencia (£5.9m) has emerged as the favoured target. 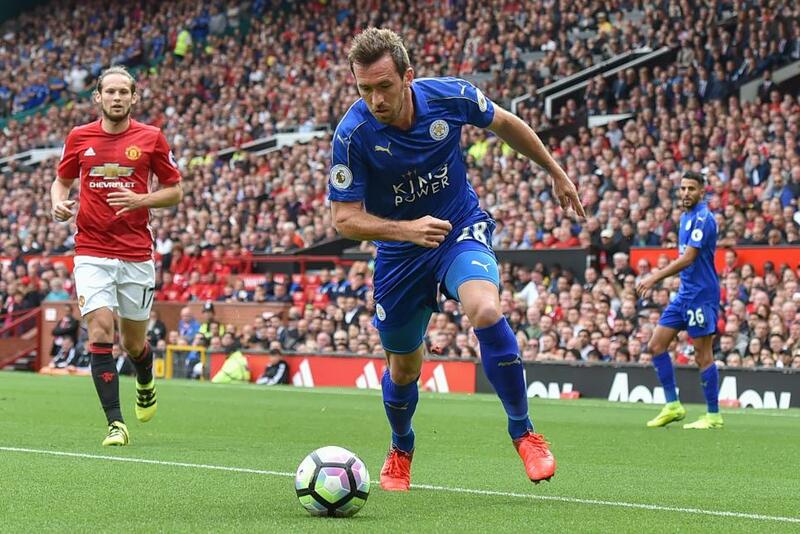 He has claimed more than 100,000 new owners, but Fuchs should not be overlooked. Found in only 4.9% of FPL squads, the Austrian can be a valuable differential for those seeking to make up mini-league ground. His attacking threat is a key factor. Since the appointment of Shakespeare, Leicester have created 35.7% of their chances down their left flank, compared with 17.9% from the right. Fuchs and Marc Albrighton (£4.9m), who has been deployed as a left winger, have been directly involved in 44% of the goals scored since Shakespeare took charge. That combination could again be a factor against Stoke this weekend. The Potters rank joint-second for chances conceded from the right over the last four Gameweeks, allowing 16 opportunities from that side of the pitch. Fuchs has been lively in recent matches. 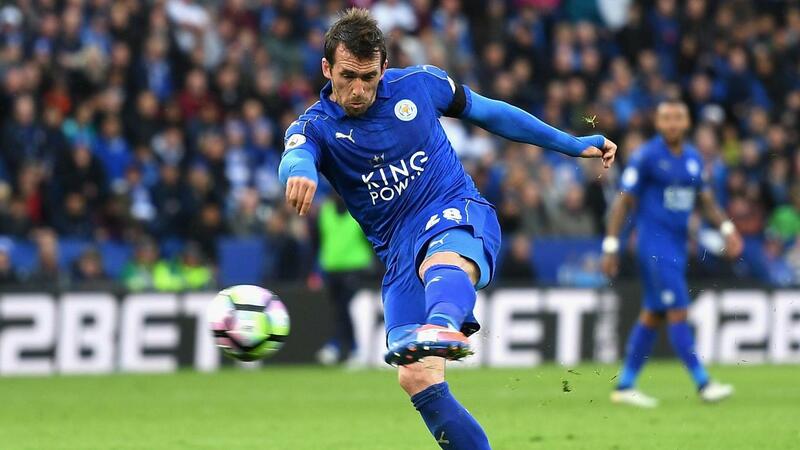 He has supplied four key passes, the third-most of any Leicester player, while also offering his own goal threat by firing four shots on goal. Although Leicester are yet to keep a clean sheet under Shakespeare, the next two home encounters provide the opportunity to improve on that record. Mark Hughes’ Stoke have failed to score in their last three away matches, while subsequent opponents Sunderland have blanked in two of their last three on the road. Another factor in Fuchs’ favour is that Leicester will face a 'double Gameweek' before the end of the season, with a home match against Tottenham Hotspur yet to be rescheduled for a later date. Five of their next seven matches also score two or less in the Fixture Difficulty Rankings (FDR), further boosting his appeal. Even with only the next two Gameweeks in mind Fuchs possesses the potential to reward those willing to back the champions' revival.